A financial plan will provide you with a clear picture of where you are currently and where you are heading. It will make all financial decisions easier because you will understand what the impact will be in the longer term. The process of creating a financial plan will involve thinking about your lifestyle both now and in the future and whether this is achievable. It will also involve thinking about your ‘bucket list’ and what actions are needed now to ensure you achieve all those things you want to do, before its too late. Most people do not have a financial plan because it seems like a daunting task and many do not know where to start. 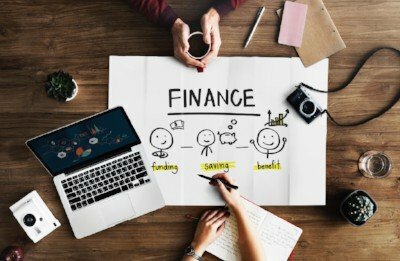 In this series of articles we will look at each stage of writing a financial plan, breaking it down into manageable pieces. We are always surprised by the number of people we meet who do not know what they spend their money on. They have never sat down and reviewed their household bills, checked their direct debits or thought about how their expenditure might change in the future. So stage 1 is to download our budgeting sheet here . Set aside an hour, make a cup of coffee and work through the short document writing down everything in detail. Check every bank account you have and think about all those one off expenses such as car services. A second part to this exercise is to review each of the regular payments and see if there is a way of saving money. Many of us never check our car insurance premiums, see if we can get a better mortgage deal or look at changing our bank account. The best way to do this is to list the expenses largest first and deal with one a day. It may only take you a few minutes each day but the benefits will last a long time. Look out for stage 2 of writing a financial plan coming soon.